If you want to improve your chess and become stronger you must analyze your own games in order to realize your own mistakes and work on them. 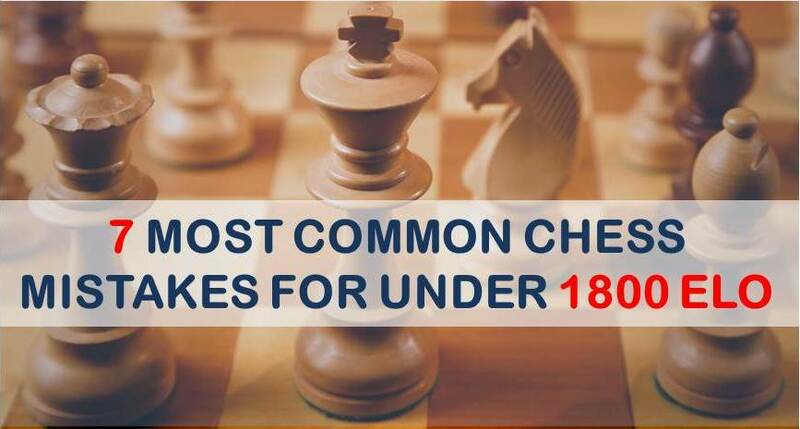 This is a well known and effective method to get better at chess. However, not many people do it properly. When you analyze a few of your own games you need to draw some conclusions afterwards. For example, whether your mistakes are isolated moments in the game or they are connected and you repeat them on different games, but in the same situations. 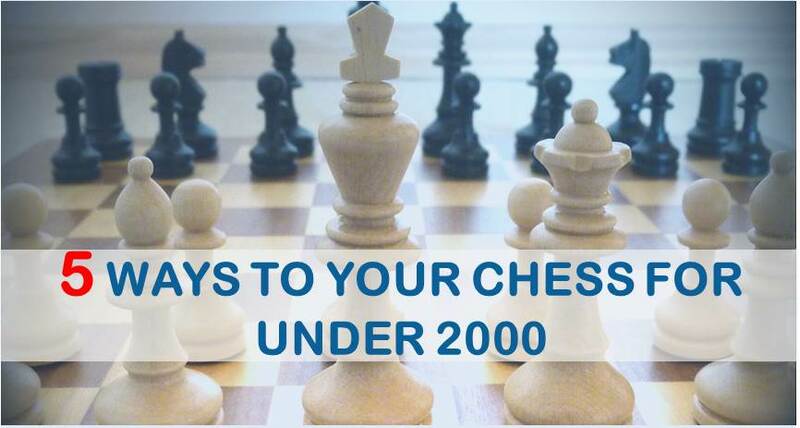 We have noticed that there a few kind of mistakes that are very common among beginners (up to 2000). In this article you will find a list of these mistakes and some tips in order to stop making them. The examples below belong to actual games from our own tournaments practice, but for privacy reasons we have decided to not reveal the name of the players in the examples. Whenever there is a central tension (meaning there is an undefined center in which either side can capture at any moment), the right strategy to follow is to improve your position until the time is right to define the center. White has a slight advantage. His pieces are more active and there are some attacking prospects on the kingside along the F file. Black’s position is solid, but at the moment he does not have any active plan; perhaps a6 and eventually c5 could be one idea. What should white play? Here is an example how the strategy mentioned above works – he could play 15.Nce2! with the idea of c3, strengthening the center and keeping the pressure on black’s position. In the game he played the weaker 15.fxe5?! dxe5 16.d5, which is totally the wrong way to go. The game has transformed into a sharp battle in which black’s chances are higher. This is also a very common mistake. The wrong exchanges are often made due to a wrong evaluation of the position. 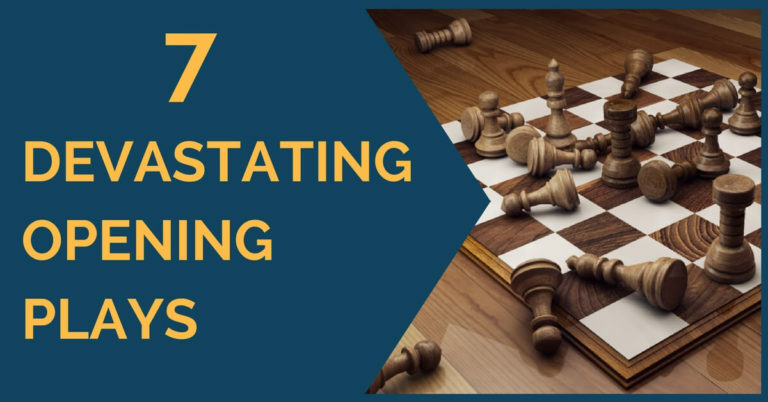 Very often a beginner feels intimidated by an active move of his (stronger) opponent and his immediate reaction is to trade that piece that has just gone near his king or has created a threat. This is a wrong approach; piece exchanges are very important decisions and they have a tremendous impact in the position. In the diagram above black has a very good position. It’s enough to look at his strong knight on e5 to realize this. His pawns are well defended and he is basically not experiencing any problems. White has just played 18.Ng5 in order to create some counterplay, but, objectively, this aim is very difficult to achieve. Black should reply now with 18…Bf6! improving his bishop and strengthening his outpost on e5. Instead he chose the weaker 18…Bxg5?! which made white’s position easier to play. The diagram above shows a typical isolated queen’s pawn middlegame in which both sides have very clear plans: black will block the d4 pawn and try to put pressure on it, while white will try to create counterplay against the black king along the diagonals b1-h7 or a2-g8. Black went wrong with 15…Rc7? which could be a good idea because he wants to play Rd7, which meets the demands of the plan of playing against the IQP. However, there is something wrong with this move and white took advantage quickly. We hope that our readers can benefit from this article and see some of their own mistakes reflected in the examples above. As usual, feel free to comment with your thoughts on this subject.